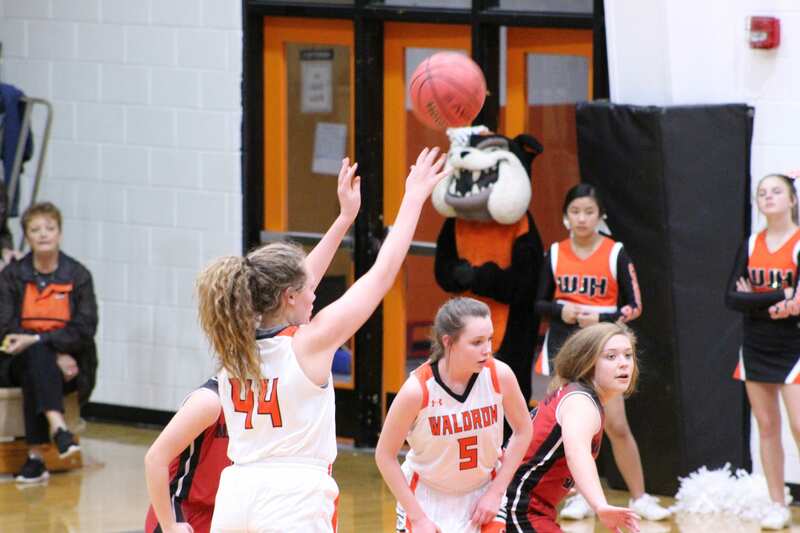 The Waldron Jr High Bulldogs sure showed up to play in last nights Arvest Classic against the Mansfield Tigers. The Lady Bulldogs fell short 36-11 while the Bulldogs made their point and took the win 59-58. The Lady Bulldogs played hard in their game against the Lady Tigers. They held their own and gave it all they had and even though they lost, it is not enough to keep these girls down. They will bring their fierceness with them when they hit the court in tomorrow nights game vs Dardanelle. 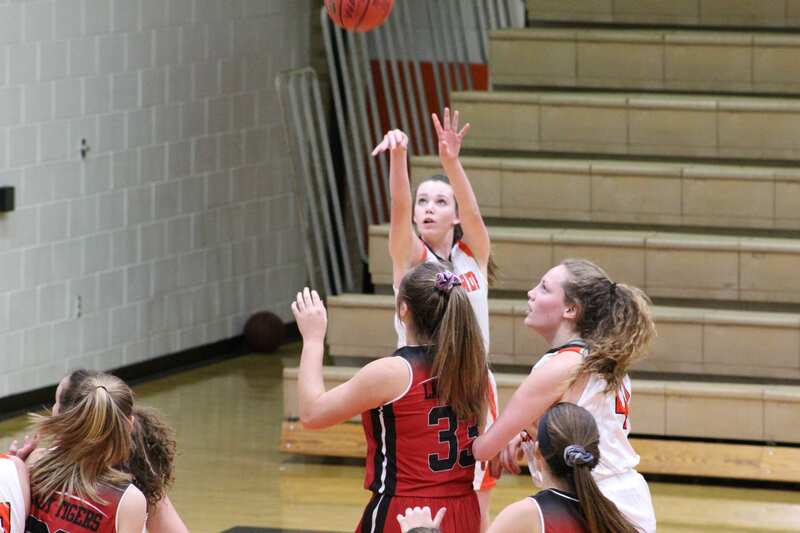 The top scorers in last nights game were Hailey Stidman with 7 points. And Molly Richmond and Ashtyn Moore with a combined total of 4 points. 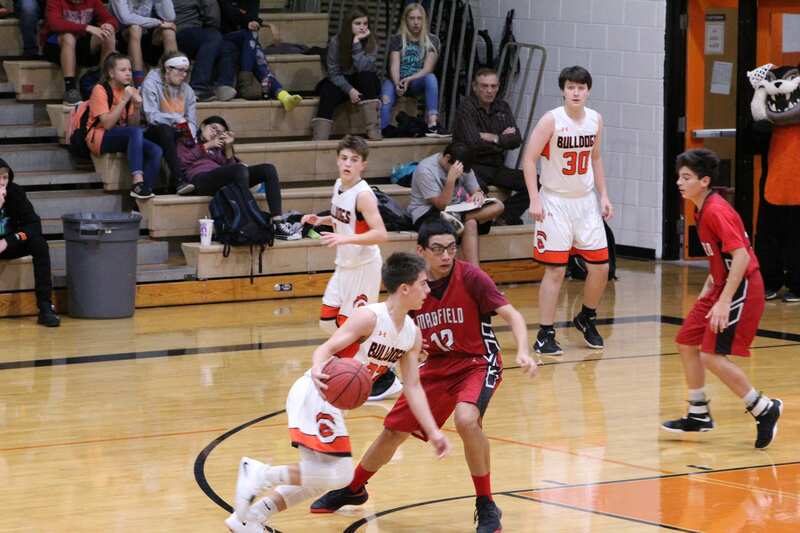 The Jr High Bulldogs will host the Dardanelle Sand Lizards on Friday, December 7th at 4 pm.